Caisha returns with a summer-vibe! 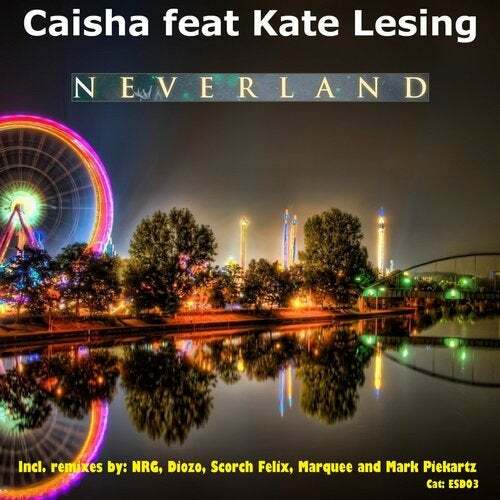 They teamed up with vocalist Kate Lesing on this track. With remixes by NRG, Diozo, Scorch Felix, Marquee and Mark Piekartz!